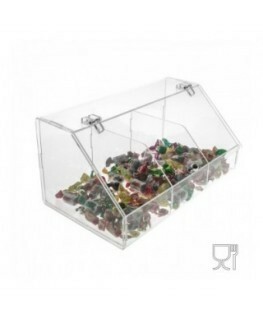 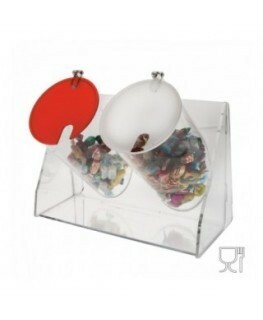 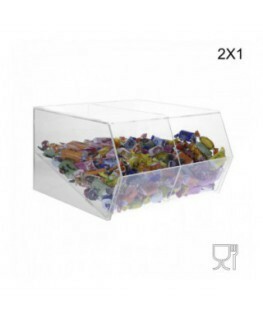 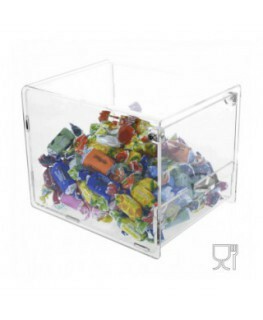 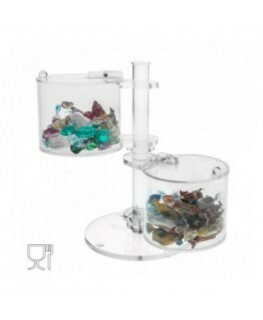 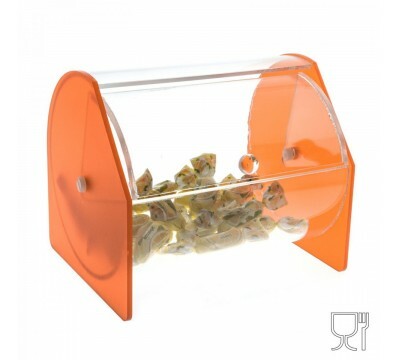 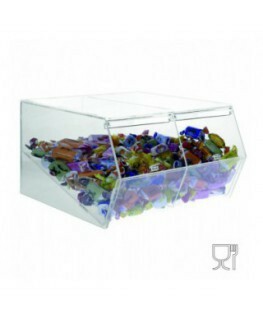 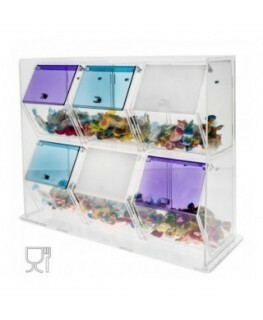 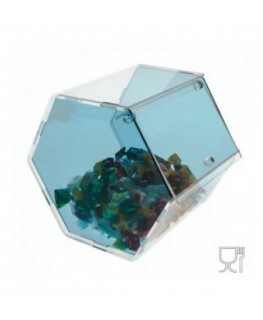 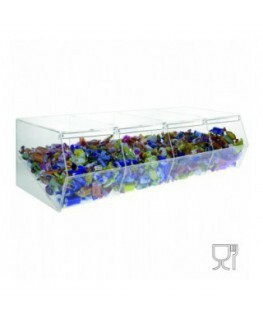 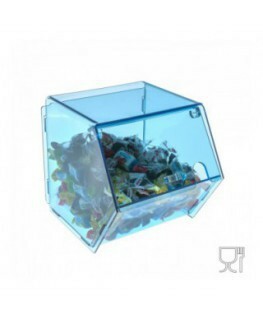 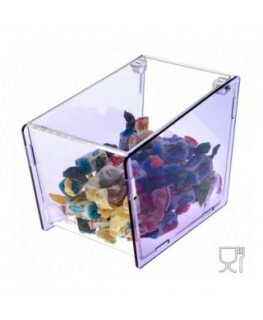 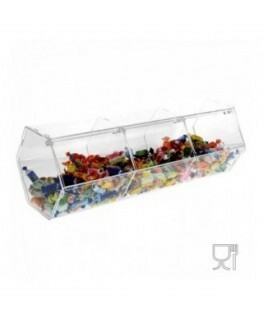 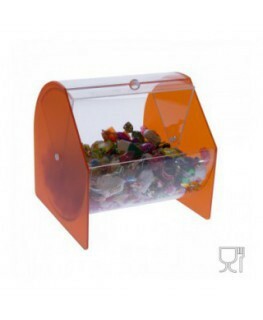 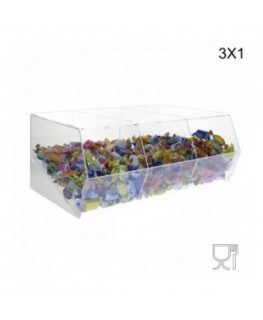 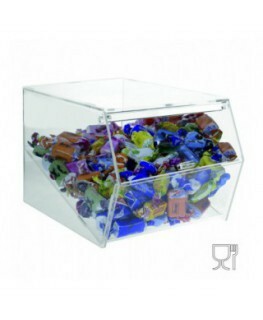 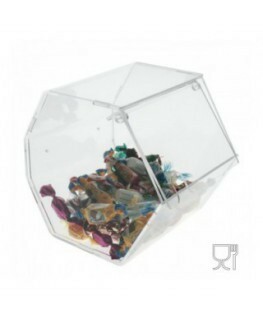 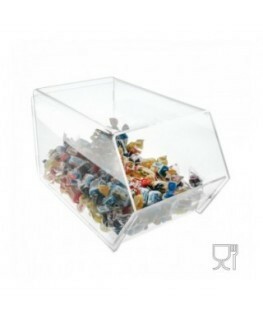 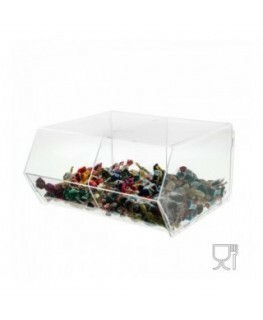 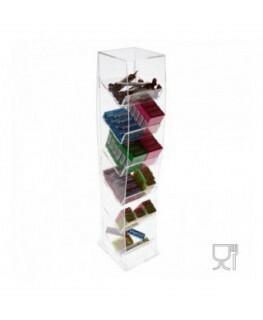 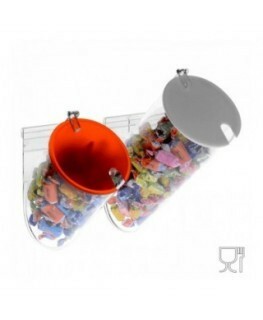 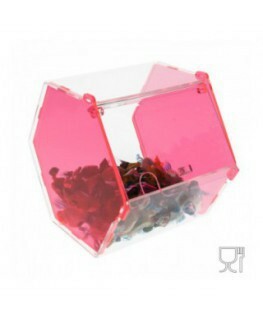 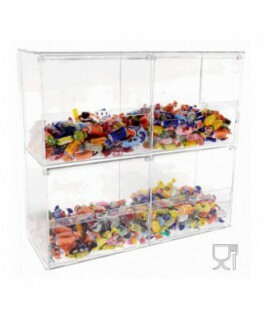 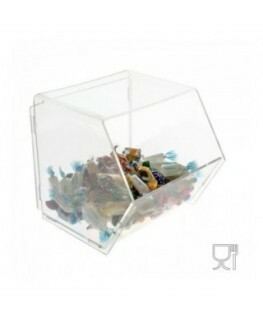 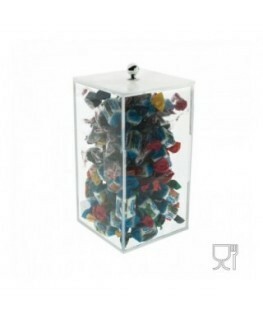 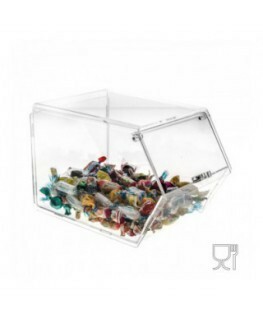 This circular clear acrylic container with coloured sides, is suitable for candies, cookies, tea bags, spoons and other small items. 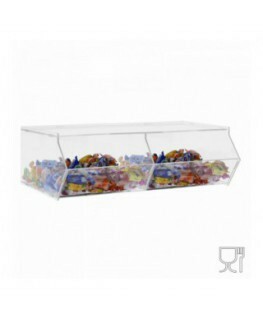 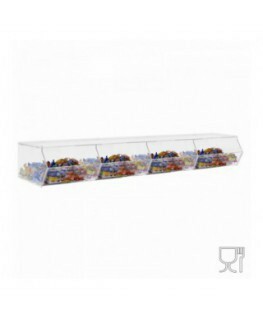 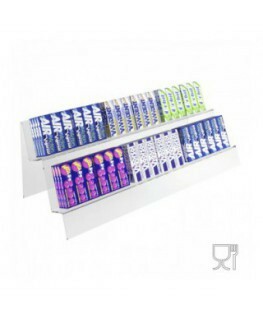 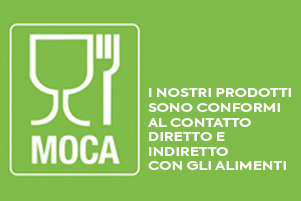 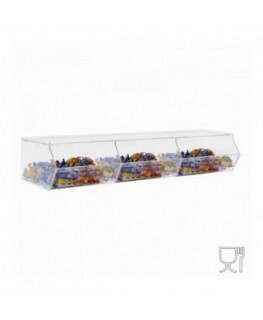 It is ideal for ice-cream parlours and bakeries. 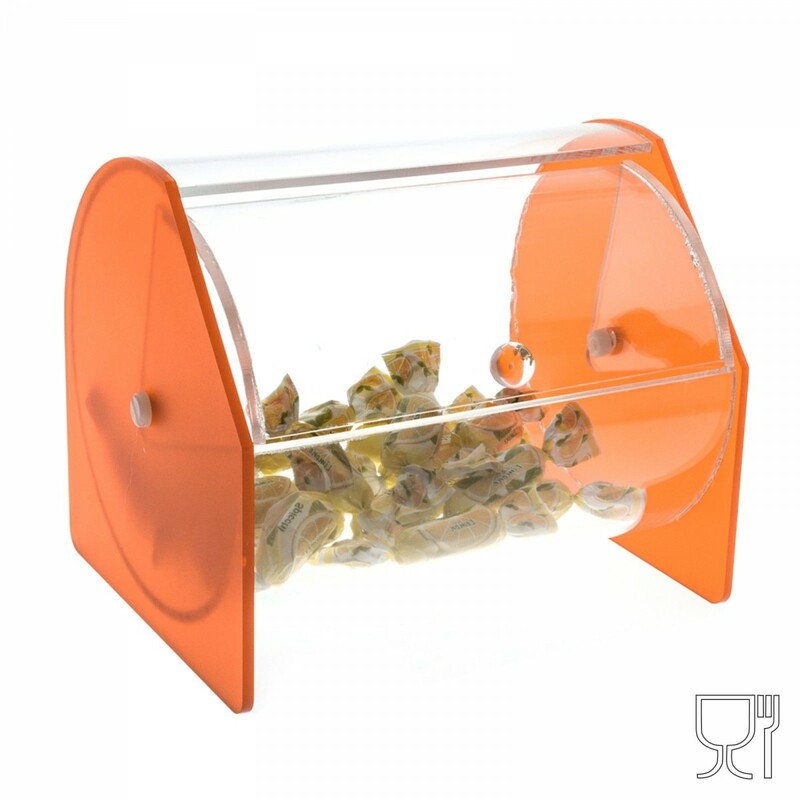 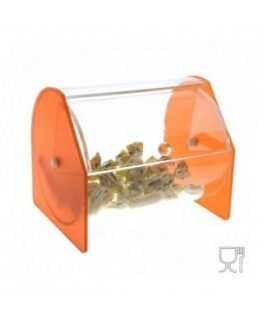 The simple and elegant design makes it suitable for use anywhere.